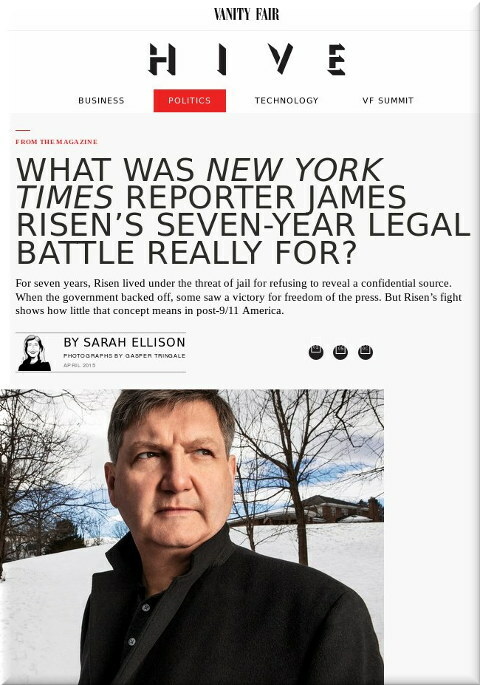 Reference: What Was New York Times Reporter James Risen’s Seven-Year Legal Battle Really for? THE number of leaked documents that we have received from EPO insiders is very high and we prefer not to comment about the number of leakers/sources. Last year, upon request, we published some tips for submitting leaks to us. “We never got caught publishing anything fake, which means we have a 100% accuracy record, as far as source material goes.”The main amendments suggested to us were the sorts of sites/services to use for increased anonymity/privacy/security. These sites, as one might expect, are not well known or even mainstream. Some people wish to send images, some send plain text, some send rich text, and some send documents, scans of documents, or photographs (if not screenshots) of documents. We generally think that photographs of things are less likely to leave legible watermarks (like kerning signatures) and the same goes for plain text, so it’s probably safe to reduce everything down to images and plain text. We prefer not to know where these are coming from, even if we can manually remove personally-identifying metadata. It makes both us and our sources safer when neither side has identity information. Put bluntly, we typically prefer not to know where material comes from; we just need to know that it’s verifiable (given context and/or accompanying explanation) and then we can cross-check to ensure its authenticity. We never got caught publishing anything fake, which means we have a 100% accuracy record, as far as source material goes. We do check everything carefully before publication. We don’t wish to get tricked into publishing fake material as that would be self-discrediting and it’s a commonly-used tactic for muddying the water or poisoning the well. We don’t really need the original PDFs if there is enough to verify by; PDFs are of a clunky format type that tends to migrate with it all sorts of signatures and it drips metadata. If people can upload an image somewhere on the Web (preferably not through service such as Google’s, as they have a poor record on anonymity) and then send us a link, that ought to be enough. Remailers can be used to send us anonymous messages (or links) and we can typically cope with the input without having to even reply to the source. We got into some discussions last year about which image and text ‘bins’ are best or safest for preserving anonymity (even at the face of legal threats, which are rendered useless if logs are purged permanently). If we recommend one particular service (there are many), it will enable the surveillance lackeys at EPO to latch onto particular domains, so we prefer not to suggest just one particular service. Diversity breeds safety here. “Thanks for updating or amending your article “How to Securely Provide Techrights With Information, Documents” so that thing become clearer for me and others,” we were told, but we decided to lay things out again, rather than modify the previous article (we rarely edit old articles, except just hours after publication). “If we recommend one particular service (there are many), it will enable the surveillance lackeys at EPO to latch onto particular domains, so we prefer not to suggest just one particular service.”To date, the most damaging EPO leak was probably this one. It generated a lot of media coverage and caused a great stir among EPO stakeholders, who rightly felt like they had been discriminated against. Today or last night Research and Markets published details about an upcoming one-day seminar with tips for EPO applications and another for advanced drafting. We could not help joking about it because in today’s EPO it seems like anyone can just pay under the table or lobby for preferential treatment. We are certain that many examiners have come across examples of that and we hope for more leaks to that effect.